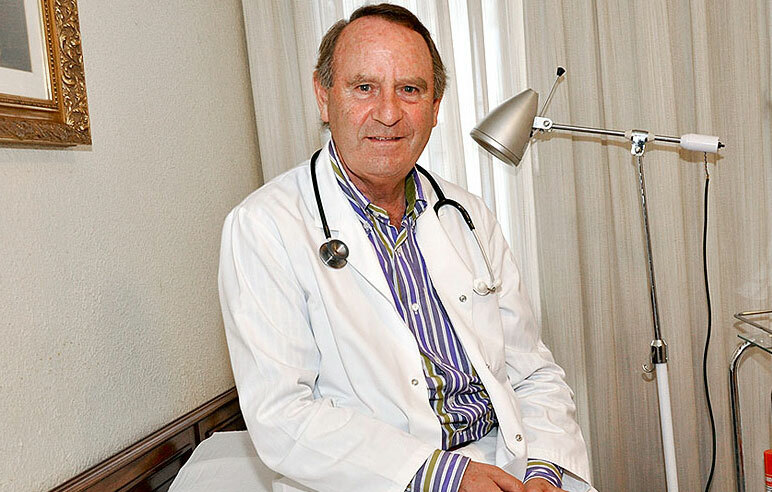 DR. TOMÁS GÓMEZ SANZ, DOCTOR IN MEDICINE AND SURGERY. GENERAL MEDICINE, MEDICINE CHINESE TRADITIONAL AND ACUPUNCTURE. CONCERTED HOURS. VISITS AT HOME. Medical director: Dr. Tomás Gómez Sanz. Doctor in medicine and surgery.